Lasair is a broker for astronomers studying transient and variable astrophysical sources. It is being developed as a collaboration between the University of Edinburgh and Queen's University, Belfast to build a broker service for alerts generated by the Large Synoptic Survey Telescope (LSST). We are planning to serve LSST transient alerts to the LSST user community and combine these data with value-added cross-matches against existing catalogues and analysis tools. 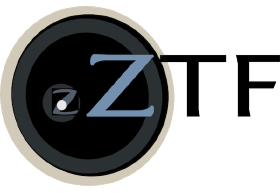 To help prototype the functionality needed to process alerts from LSST, Lasair is currently ingesting and presenting alerts from the public stream of the Zwicky Transient Facility (ZTF), which is releasing a transient alert stream in a format similar to that envisaged for LSST. We thank ZTF for access to this valuable public data stream. Lasair provides a broker system for users to access, visualise and extract science data. The capabilities of Lasair will develop incrementally, guided by user feedback, so please try it and tell us what more you need to do your science -- use the Contact link. If you make use of this, please cite our paper: Lasair: The Transient Alert Broker for LSST:UK K. W. Smith, R. D. Williams et. al., Research Notes AAS, 3,26 (2019). For more information about using this website, click About Lasair. 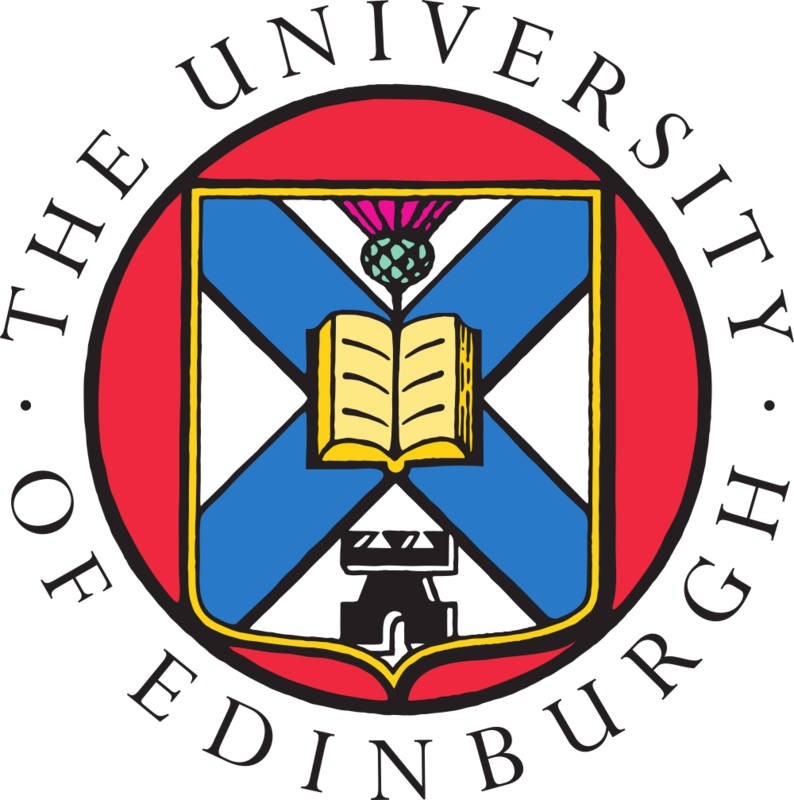 Lasair is supported by the UKRI Science and Technology Facilities Council and is a collaboration between the University of Edinburgh (grant ST/N002512/1) and Queen’s University Belfast (grant ST/N002520/1) within the LSST:UK Science Consortium. ZTF is supported by National Science Foundation grant AST-1440341 and a collaboration including Caltech, IPAC, the Weizmann Institute for Science, the Oskar Klein Center at Stockholm University, the University of Maryland, the University of Washington, Deutsches Elektronen-Synchrotron and Humboldt University, Los Alamos National Laboratories, the TANGO Consortium of Taiwan, the University of Wisconsin at Milwaukee, and Lawrence Berkeley National Laboratories. Operations are conducted by COO, IPAC, and UW. This research has made use of ``Aladin sky atlas'' developed at CDS, Strasbourg Observatory, France 2000A\&AS..143...33B and 2014ASPC..485..277B.